It has been a while since my last post about my personal opinion or review about Skyfall.. Anyway, last Friday I went to one of our nearest shopping mall from my resident and visited ICT Fiesta Fair at lower ground floor. After having a short visit, and found several items that are interesting, on my way out I stop for a moment and having a chat with one of the participant booth. Here's how it begins. After having known a preview of Windows 8 features and capability over YouTube. I thought I'd have a hands on experienced and introduction from the marketeer of Windows 8 rep.
Basically Windows 8 can be used either a laptop or a PC with a touch screen or none touch screen capability, but with a minimum 1Gb of RAM Windows 8 can works wonders on your PC or Laptop or even your ultra slim Notebook with or without touch screen Windows gives you instant access to your application. Unlike to traditional Windows format it predecessor Windows 7 the 8th generation Windows is moving towards widget format. Each widget or icon provides instant updates, for instant if you saved your favourite online news portal if your are constantly connected, or the moment of are reconnected to the internet via WiFi your icon news portal will be updated instantly, this means that you no longer required to refreshed it manually. According to the rep for Windows 8, the icon will flipped in a way it is updated to the latest news flash. Having getting used to the traditional format, Microsoft has decided to remained it so that its users can always switched to either the tiles + Widget + Iconic format or back to the safe and traditional way of accessing your favourite apps. Another interesting about Windows 8 is that with Skydrive it allows you to upload all your Apps, your favourite photos, email into could storage hosted by Skydrive and seamlessly download into your windows run devices and gadget, with this feature being integrated into Windows 8. Micrisoft has finally made it possible for its users to experience the meaning of seamless mobility. Windows 8 is also said to be more secure than ever, other than the traditional way (userid + Password) of accessing your Windows, you can also create your own pattern as an option to access your Windows. In this ICT Fiesta which begins on the 30th November to 3rd December. With special limited time promo, you can upgrade your current windows to the latest generation 8th with a special rate of RM298.00. I ask them if I were to run my current Windows XP Pro will I be able to upgrade to Windows 8, according the her yes as long as you have 1GB RAM, a 20Gig HD Storage, good graphic card. 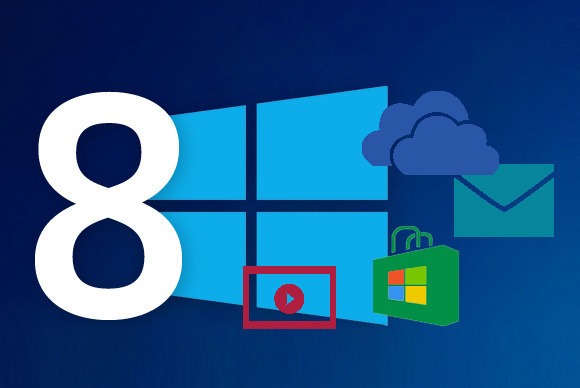 you can easily upgrade your windows to the latest edition Windows 8. Windows 8 comes in 2 version the Windows for normal user, basically its a home version, and the other is a Windows 8 Pro. I havent really experience Windows 8 yet, by looking at the intro. 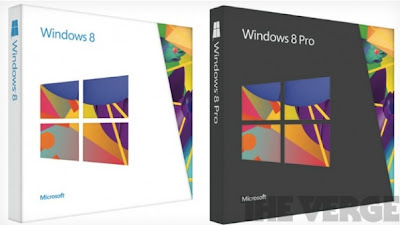 Windows has started to get more interesting, with Windows 8 Microsoft is now begin to make competition in the OS market even hotter. 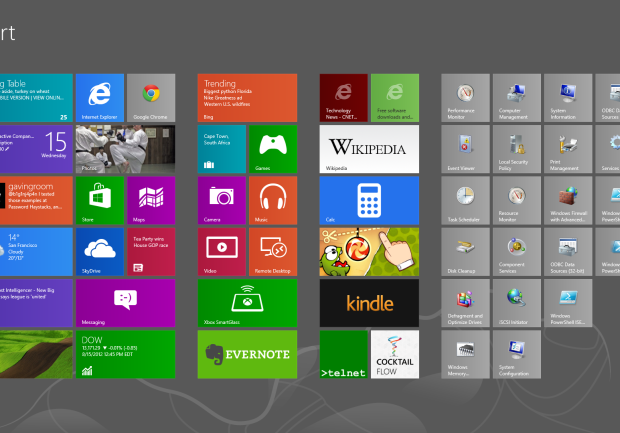 So tell me what you think about Windows 8, share us your thoughts.